Here is a brief sample of this class. Check it out! Our online chemical peel course will demonstrate the application of a mid-depth peel and give instructions for the participant to mimic the demonstration application in their own home with non-chemical components. 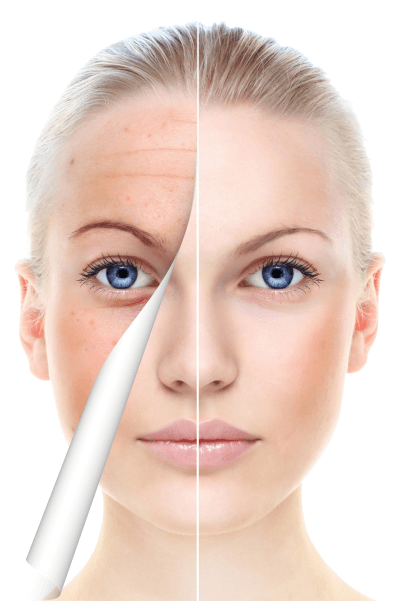 You will receive the appropriate certificate of completion at the end of this online chemical peel course. Looking for 6 Hours of online CE? You found it! Check out this course and our other courses! READY TO ENROLL? FOLLOW THE INSTRUCTIONS BELOW! Enrollment is simple and automatic! Have your Debit/Credit card or PayPal™ login and password ready. Simply press the “PLAY” button of the video player shown below and a payment screen pop-up will appear. Click on “CONTINTUE TO PAYMENT” button. You will be redirected to PayPal™ to complete your payment. If you do not have a PayPal™ account and would like to pay using your Debit/Credit card, simply click on the “CONTINUE” button and follow the instructions on the screen. If you already have a PayPay™ account you wish to use, simply enter your PayPay™ email address and click “LOGIN”. Finalize and accept payment terms. After payment is made, you will automatically be directed back to the video course you have just paid to view. Check your PayPay™ email address for an email with full instructions of how to use the video ticket. As stated above, please check your email for an email that has a unique course password that, if you change computers or somehow the payment popup is displayed again, you can type this code into the password box and you will bypass the payment process. Once you have received this email, PLEASE SEND AN EMAIL TO estheticadvisor@gmail.com to receive the link to your textbook! You will need Adobe pdf reader (free download, simply type in “Adobe Reader” into Google if you do not already have it installed on your computer and follow the simple download instructions). If you have any questions or technical issues please email estheticadvisor@gmail.com or call (480) 656-4481 9-5pm PST. Once this course is completed, please email estheticadvisor@gmail.com or call (480) 656-4481 9-5pm PST to arrange the delivery of your certificate.